Does your museum have a project which just needs that small amount of money to make a transformation at your museum? You can apply to our Small Development Grant Scheme. We are seeking an experienced museum professional to join the Museum Development Yorkshire (MDY) team. Round 2 of funding opens this week. 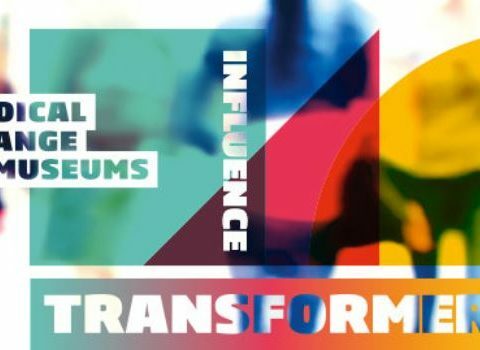 Key information and application for the Museum Association programme. From Bradford’s Impression’s Gallery, ‘No Man’s Land: Young People Uncover Women’s Viewpoints of the First World War’ takes you on a journey through the lives of some amazing female photographers who worked during the First World War. 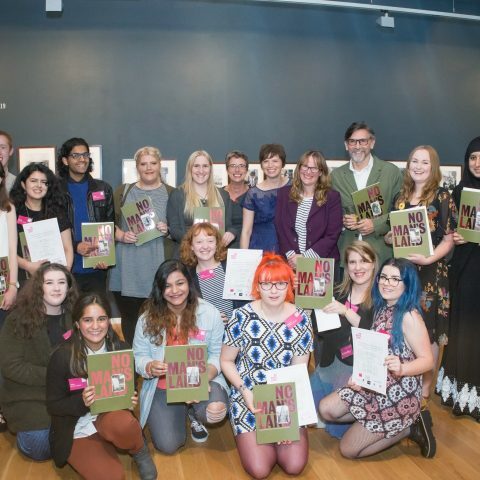 The book is designed by young people for young people. 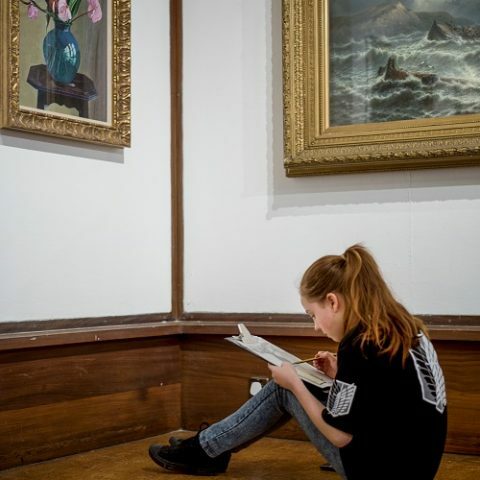 If your museum or gallery is looking to borrow works from some of the UK’s leading institutions then check out what help is available with the latest update from the Weston Loan Programme with Art Fund. 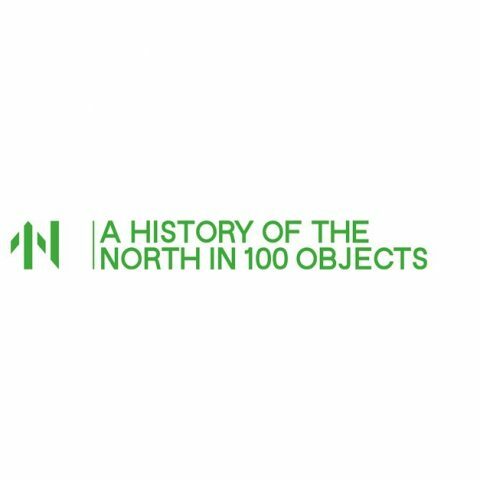 A History of the North in 100 Objects is a website launched to showcase the pioneering spirit and impact of the North of England’s inventors, artists, scientists and designers, as part of Great Exhibition of the North, 22 June – 9 September. 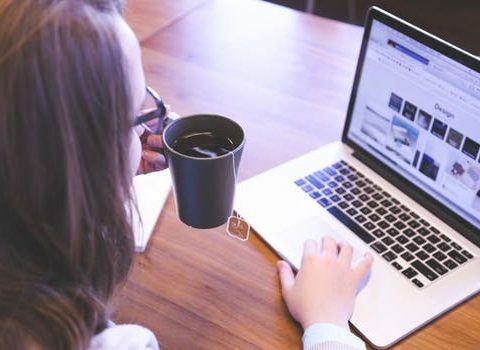 Take a look at the latest guidance releases from The National Archives for GDPR, Collections and Higher Education Collaboration. 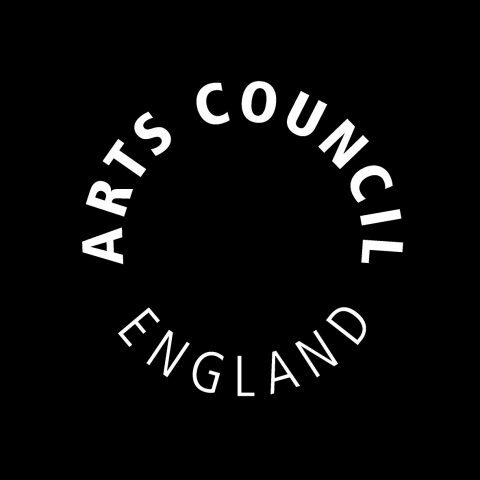 If you are a Museum involved with Arts Council England’s Accreditation Scheme, keep up to date with the latest FAQs following the Accreditation Review.